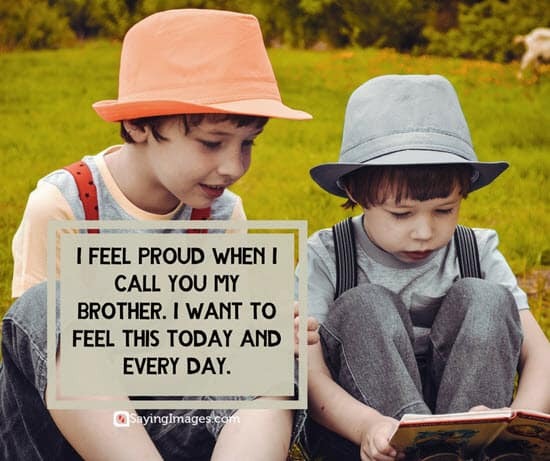 Having a brother is an experience like no other. He’ll give you tons of things to laugh about and he’s guaranteed to always have your back. 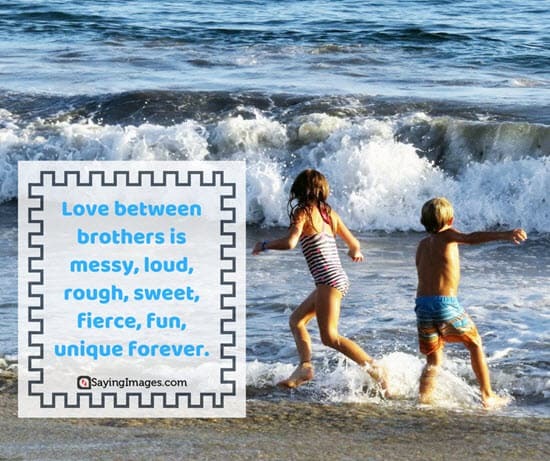 With a brother, you can get all the help you need when it comes to technology and DIYs. He can even show you new and exciting games to play. He’ll tell it to you straight. He won’t sugarcoat things which can keep you grounded and humble. 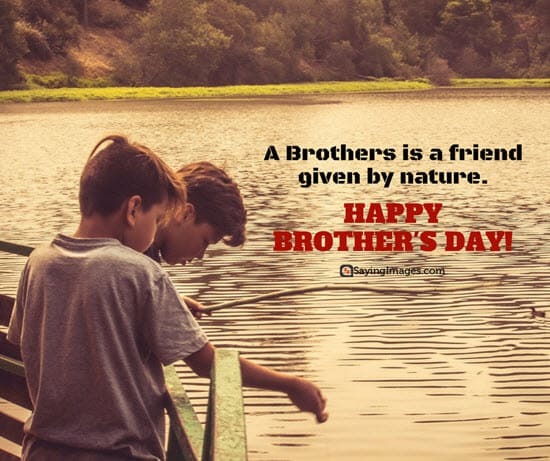 Now, to celebrate your unique bond with your brother, allow us to share with you our best Brother’s Day quotes. Go ahead and enjoy! 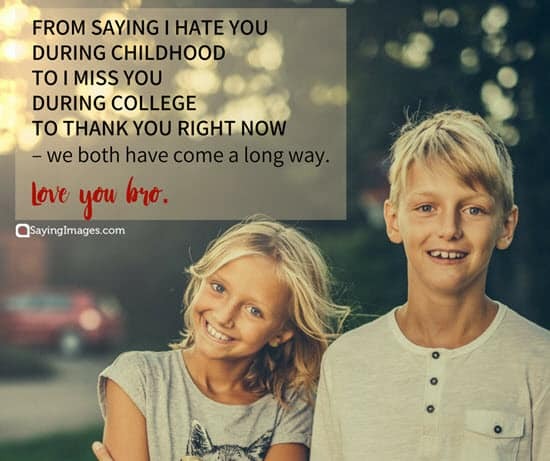 From saying I Hate You during childhood to I Miss You during college to Thank You right now – we both have come a long way. 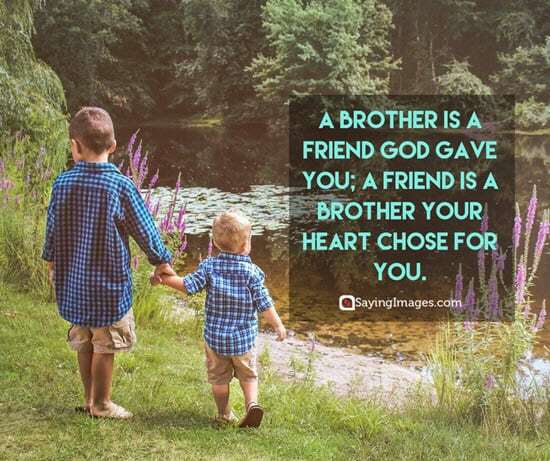 Love you bro. 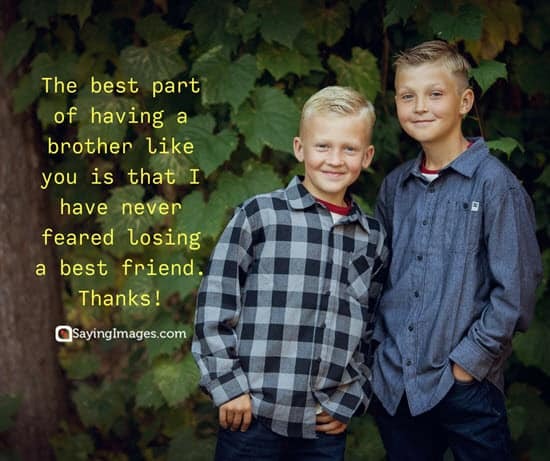 The best part of having a brother like you is that I have never feared losing a best friend. Thanks dear. You are the reason my childhood has been special, teenage memorable, grown-up years unforgettable and my whole life remarkable. 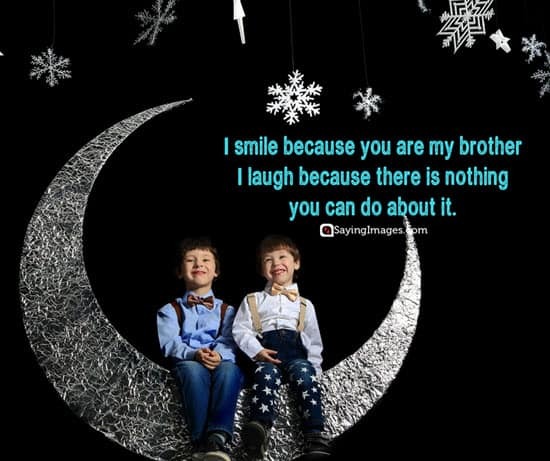 Thank you brother. 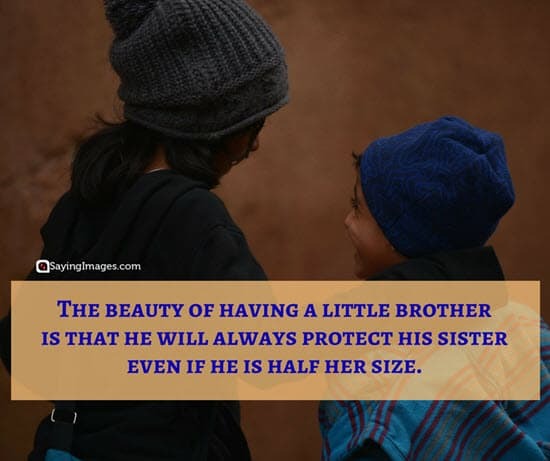 The beauty of having a little brother is that he will always protect his sister even if he is half her size. 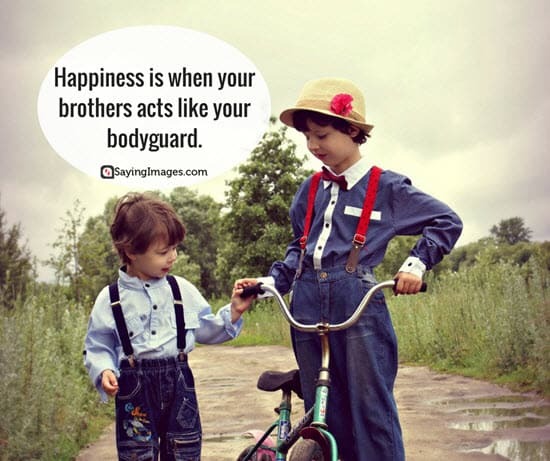 I fearlessly chased all my BIG dreams knowing that my BIG brother will always look out for me. 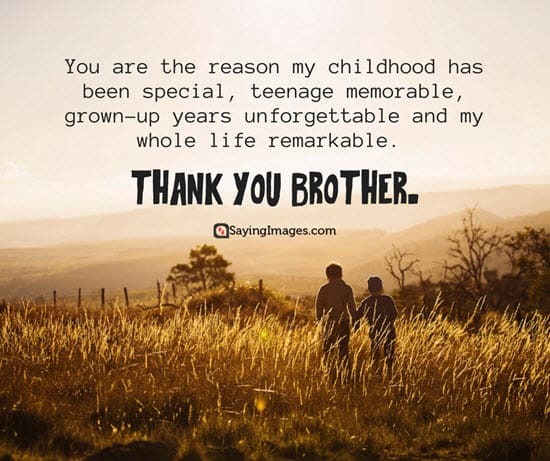 I will never be able to be a BIG bro to you but the least I can do is start by saying a BIG Thank You to you. 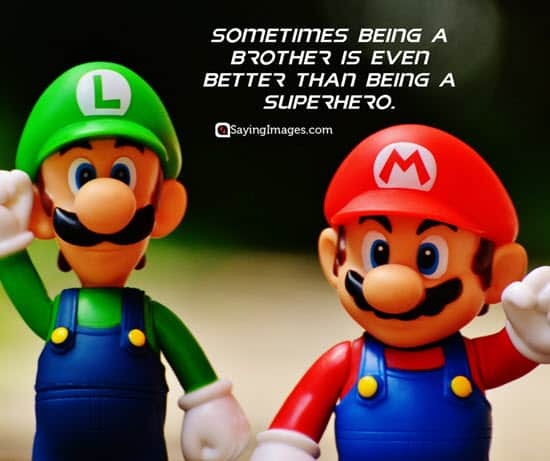 There’s no buddy like a brother. 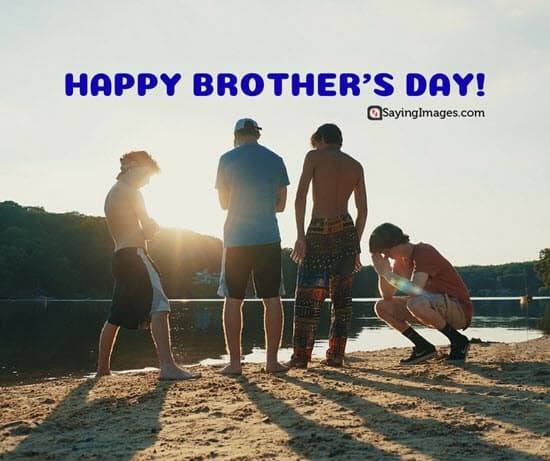 Happy Brother’s Day! 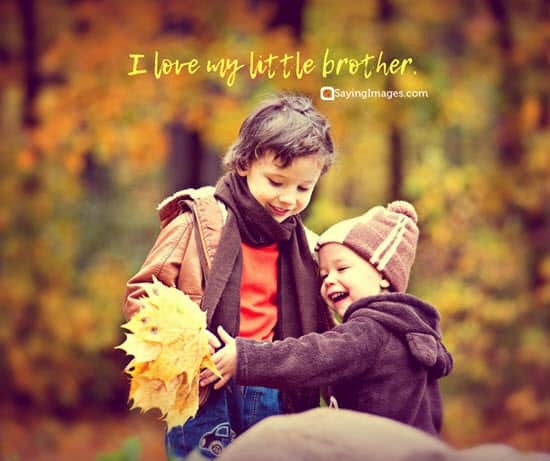 A brother is a friend given by nature. 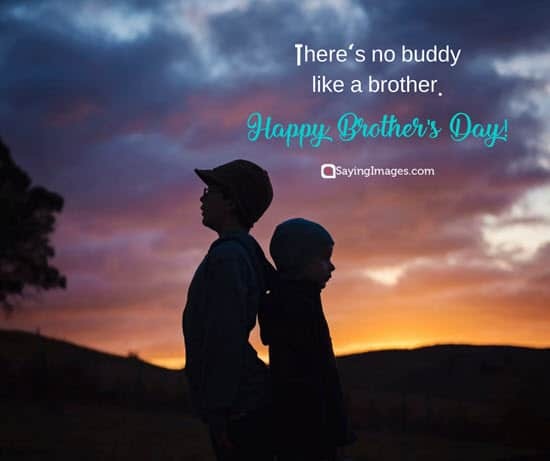 Happy Brother’s Day! 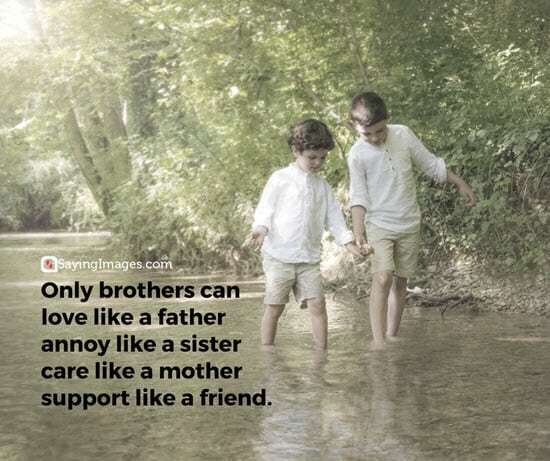 Only brothers can love like a father annoy like a sister care like a mother support like a friend. 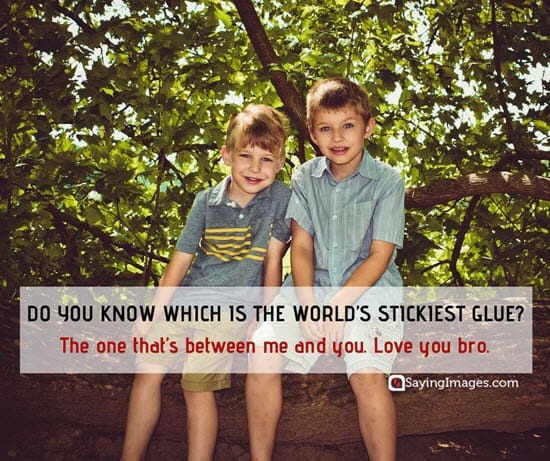 Don’t forget to send these Brother’s Day quotes to your favorite siblings!